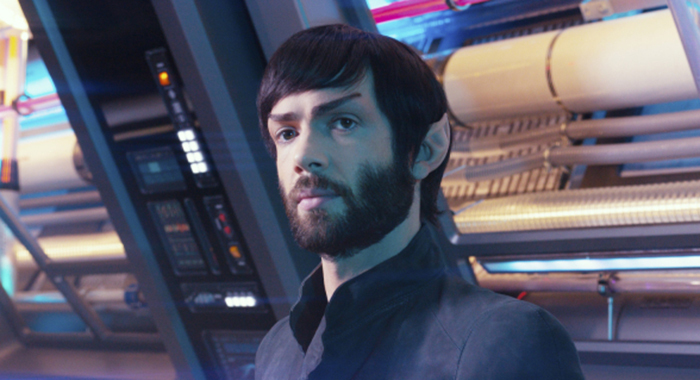 From Ethan Peck's Nimoy family–approved Spock to a potential love interest for Doug Jones' Saru, here are 13 facts to know about the sci-fi adventure's second season. 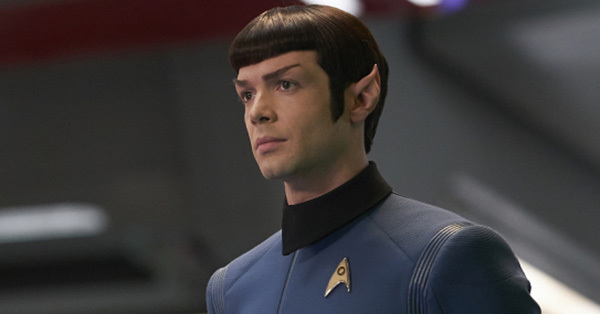 “There is a great responsibility at hand,” warns series newcomer Spock (Ethan Peck) in a trailer for the second season of CBS All Access’ Star Trek: Discovery. “This could be the defining moment for multiple civilizations, millions of lives. The future may be determined by our actions — yours and mine,” Spock says, claiming that this angel has shown him an apocalyptic vision of what’s to come should nothing be done. 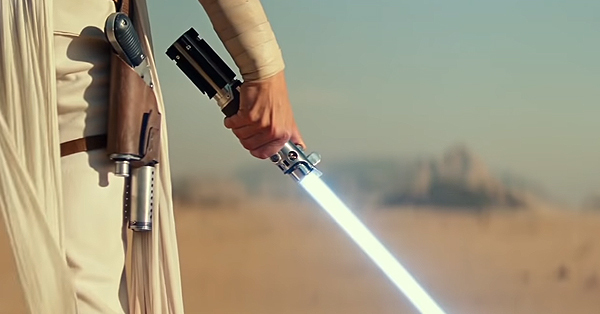 “Someone, or something, is going to end all sentient life in the galaxy,” he says in the clip. 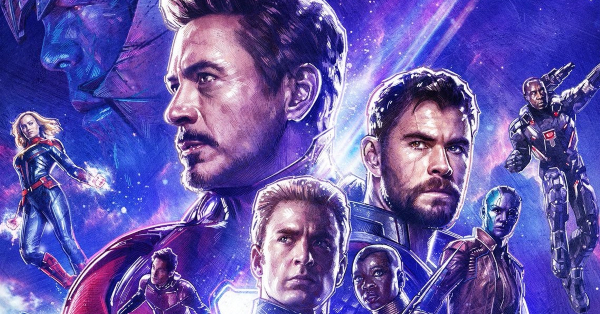 Rotten Tomatoes spoke with members of the expansive ensemble — from star Sonequa Martin-Green (Michael Burnham) to newcomer Anson Mount (Capt. Christopher Pike) — along with producers Alex Kurtzman and Heather Kadin to learn more of what’s to come this season. 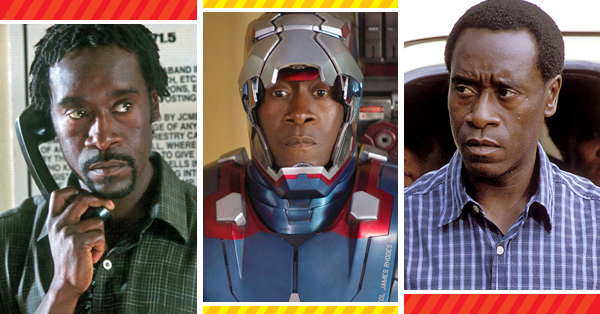 Below are 13 must-know secrets they revealed ahead of the premiere. If one thing is certain in the Star Trek multiverse, it’s that there are surprises around every corner. So while Martin-Green wasn’t able to reveal many specific plotlines prior to the show’s season 2 premiere, she did tease two major tidbits: First, the season will pick up in the midst of rebuilding after the Federation’s war with the Klingons. And second, it’s going to make audiences cry. 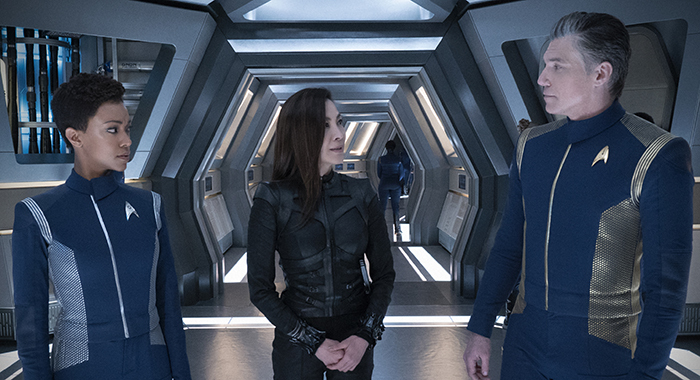 Star Trek: Discovery’s first season was very much a story of redemption for Michael, who set in motion the events that ultimately led to the central war. And while the season’s end saw her reinstated as a commander in Starfleet, Martin-Green said those earlier misfires still affect the woman we see on screen today. “Unfortunately, it never goes away, right? You make a deep mistake like that, that has those kinds of consequences, it never goes away,” she said. “You learn how to deal with it better and better as each day goes on, but it doesn’t just go away, and it is something Burnham will have to contend with for the rest of her life. There will always be those reminders of that. There will always be reminders of the great loss of the Klingon War and how many people fell from that. 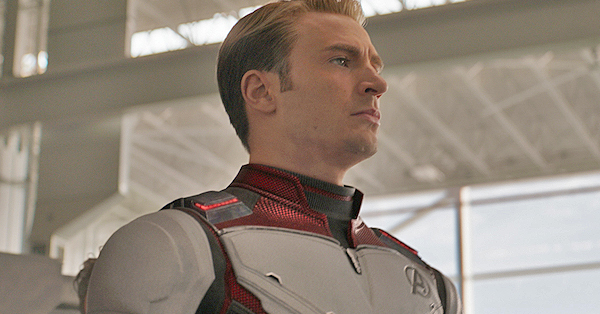 And it’s a big part of the maturation that happens with Burnham over the course of season 1: the cost of arrogance, and the cost of thinking that because you were trained in logic, you’re right, and because you were trained in logic, you know what’s best for everyone. Actor Shazad Latif confirmed to Rotten Tomatoes that even though his Ash Tyler (formerly Voq) left Starfleet with L’Rell (Mary Chieffo) after the war, he will be returning to Discovery. “He does go back onto the ship because [he’s] sort of acting as this mediator, so he’’ll see them again,” he said. Plus, he and Burnham may have some unfinished business in their affair. 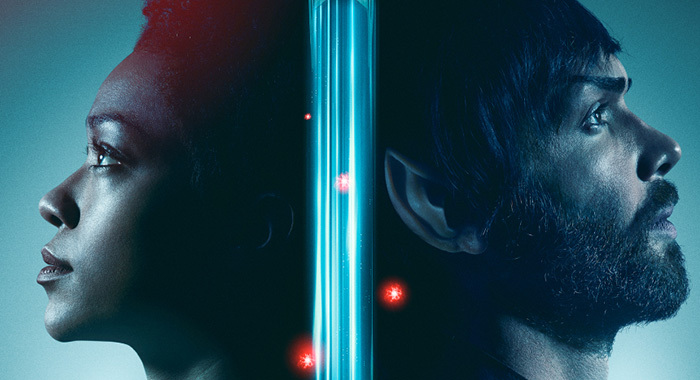 Some viewers have found it odd that the Spock they know from the original series (which is set 10 years ahead of Discovery) never mentioned his half-sister Burnham, but showrunner Kurtzman promised that that mystery and more will be resolved in season 2. Click to see full poster. Touching on the mysterious red bursts and the appearance of what’s been called the “red angel,” Kurtzman added that coming face to face with the unknown will challenge Spock in unexpected ways. “He has seen something that his logical brain and logical training can not make sense of, and he’s emotionally ill-equipped to deal with it. So logic and emotion have failed Spock. He is trying to figure out who he is and what the signals mean and the red angel means,” Kurtzman said. 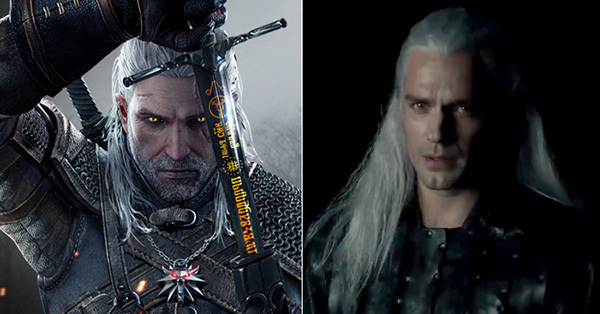 Especially with franchises as beloved as Star Trek, there’s going to be heightened scrutiny around the casting of characters new and old. Spock for Discovery season 2 proved no different. Fortunately, after auditioning more than 400 actors, Kurtzman and executive producer Heather Kadin knew they’d found their man when Peck walked in the room. 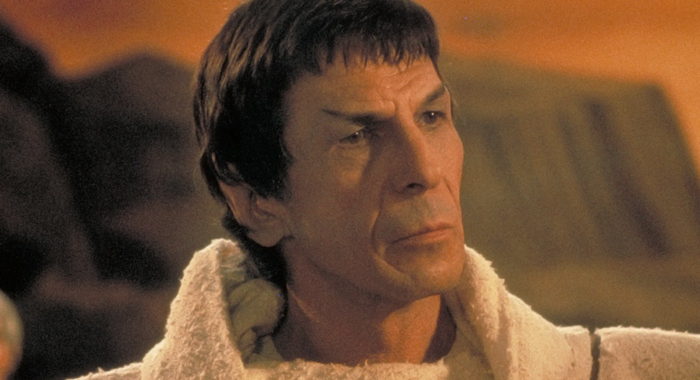 Despite the stereotypes surrounding Vulcans, the role needed an actor who could exhibit wide ranges of emotion. While discussing his character analysis and process in finding how he was going to bring Spock to life on Discovery, Peck recounted how he watched hours of the original series in addition to taking notes from Zachary Quinto’s performance from the latest trilogy of feature films. But one thing that really crystallized his Spock was paying a visit to the famed Leonard Nimoy’s family. 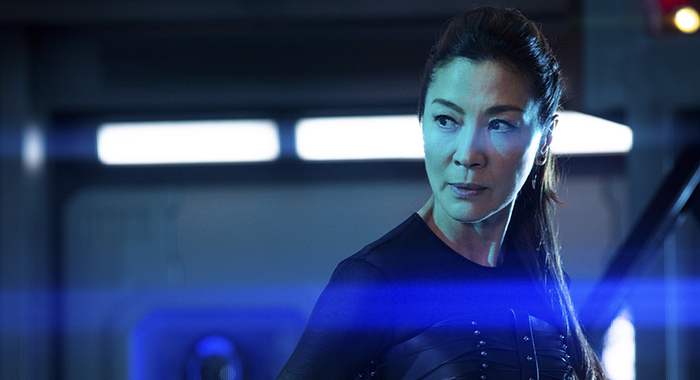 Section 31 has been a controversial addition to the Star Trek universe since its introduction, but here, the top-secret intelligence division provides a perfect and tantalizing vehicle for the return of Emperor Georgiou (Michelle Yeoh) from the Mirror Universe. 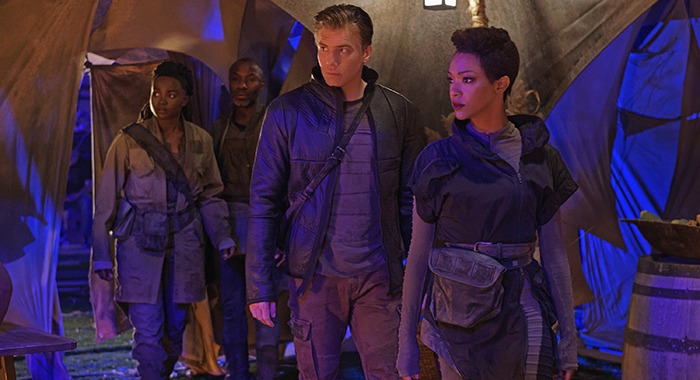 Despite the likely more menacing nature of the seven red bursts this season, some positives come the development, according toAnthony Rapp, who plays Paul Stamets, and Mount. First of all, the bursts’ appearance is likely what brought Pike to Discovery in the first place thanks to the ship’s space-travel capabilities. 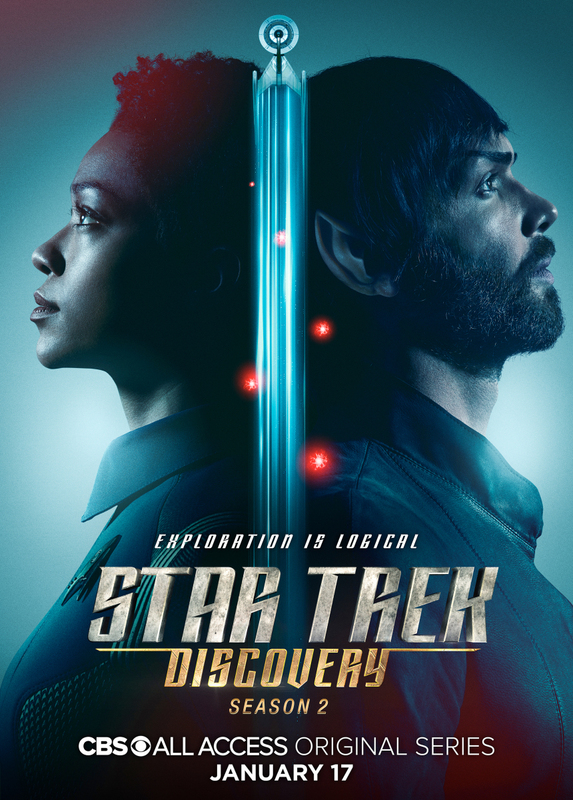 And second, while season 1 was largely encumbered by the war with the Klingons, season 2’s developments reinvigorate the series with Star Trek’s trademark sense of curiosity and exploration. 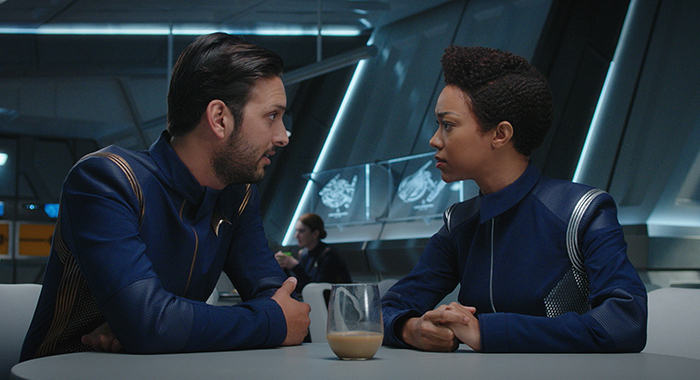 “The fundamental core attitude of Starfleet is curiosity, and [Pike] is fully in the throes of that when we encounter him in the first episode of this season,” Mount said. One new territory explored? Saru’s home planet, Kaminar. 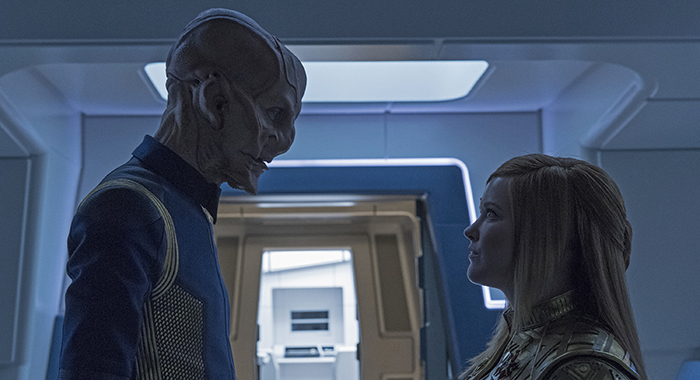 The end of season 1 saw Saru (Jones), a Kelpien — an alien race generally regarded as cowardly — earn commendations for his bravery in helping to end the Klingon war, and the second season could see even more growth for the character in the form of a potential love interest. 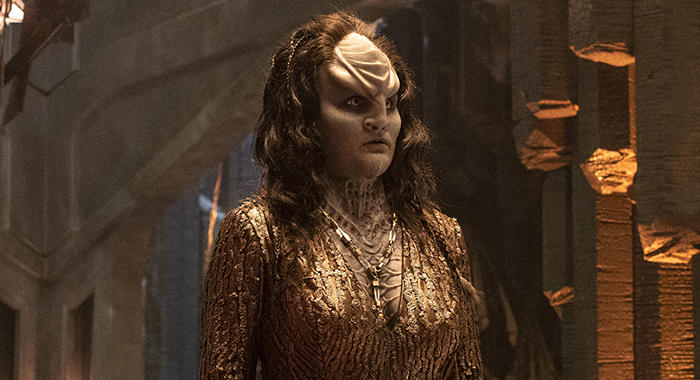 Outside of Starfleet, L’Rell (Chieffo) will explore her newfound political power among the Klingons and her developing relationship with Ash, who is undergoing a crisis of identity like no other. It doesn’t help that L’Rell feels guilt and remorse for her plan with Voq going haywire. Now that the two of them are back together and Ash does indeed remember his Klingon life as Voq, season 2 has plenty to play with between the two. “I didn’t expect [Voq’s] memories to stay with him. I thought that I was getting rid of [Voq] when I did the surgery. 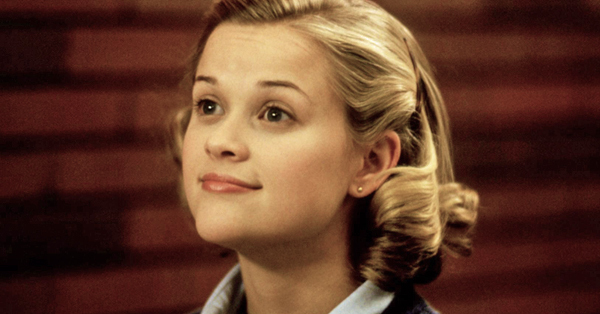 That’s the big shock in the finale…. So it’s that navigation of, ‘How do I respect the choice that he made to be more human but still have that Klingon within him?’ It’s very tense,” she revealed. Chieffo cited real-life historical icons including Queen Elizabeth and Cleopatra as inspiration for her character’s journey this season, and said playing a powerful alien leader allowed her and the writers’ room to play with and expand upon how women in positions of power are portrayed onscreen. 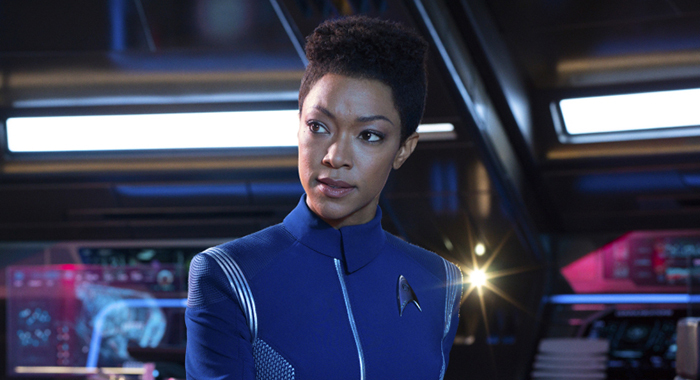 Star Trek: Discovery didn’t allow just Chieffo to reframe her perceptions of social justice in the real world. Both Martin-Green and Wilson Cruz (who plays Dr. Hugh Culber) praised the foundational ideologies of the franchise for emboldening their views on today’s most important issues off-screen. 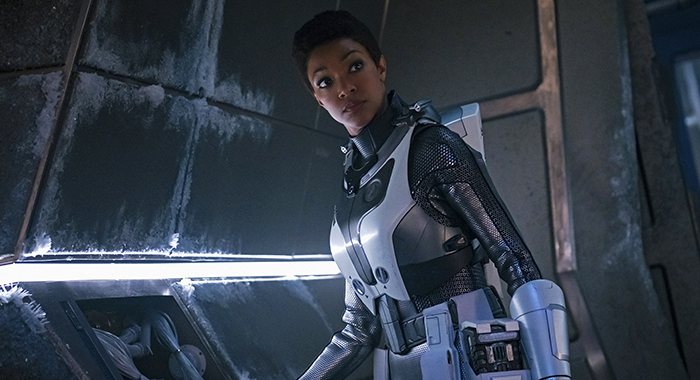 In that sense, Martin-Green says, Star Trek: Discovery is her personal call to arms. New episodes of Star Trek: Discovery are released every Thursday on CBS All Access.